We offer expert physiotherapy and registered massage therapy to get you back to doing what you love. We believe that every body is meant to move and life is meant to be lived fully. Our committed team of experienced therapists integrates physiotherapy, registered massage therapy and clinical pilates to help our clients connect with their bodies and get back to their lives pain-free and performing their best. We also offer classes and workshops on various areas of injury prevention, performance, health and wellness. Take a tour of our modern boutique clinic and private treatment rooms. 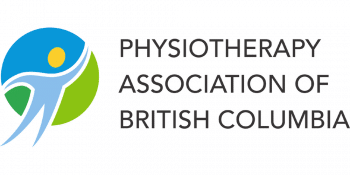 Physiotherapy perspectives on questions that matter to you.